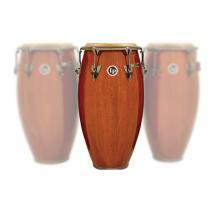 Tumbadora is another name for a conga or, more specifically, in the case of the Latin Percussion LP-552X-MSB, a tumba (which is a 12.5" conga). 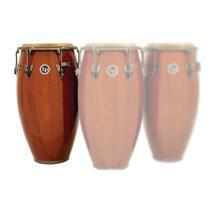 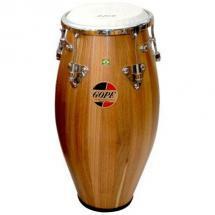 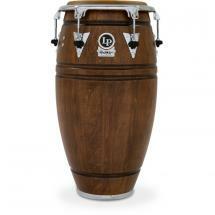 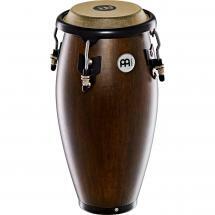 It is the largest model from Latin Percussion's LP Classic Model Wood Conga series. You can even combine it with the LP522X-MSB 11" quinto and the LP559X-MSB 11 3/4" conga. 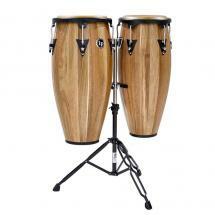 All three are made of oak and feature the same matte sunburst finish and chrome-plated hardware. 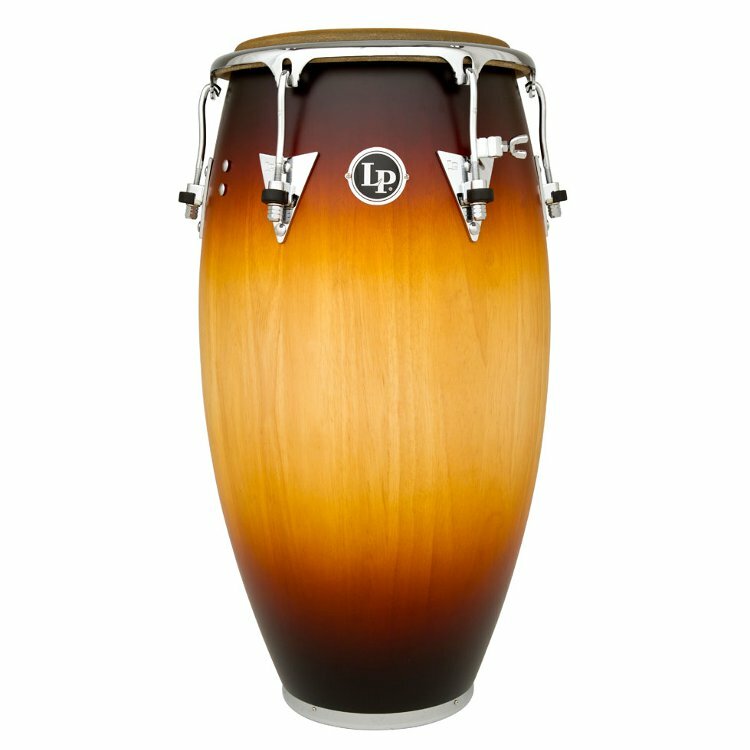 LP is one of the percussion industry's leading manufacturers, and as such their gear is used by many professional players. 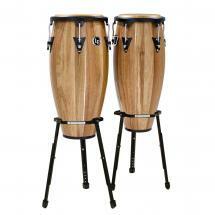 The Classic Model Wood Tumbadora is another one of the company's highly durable, great-sounding instruments. 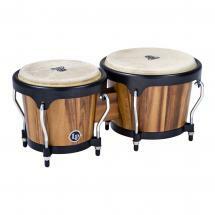 Combined with the natural rawhide drumhead, its Siam oak shell allows for a rich, warm sound. 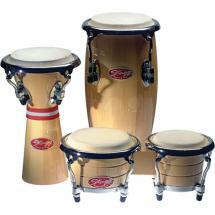 Finally, this sturdy drum features Comfort Curve II rims, which provide your palms with a comfortable place to rest.